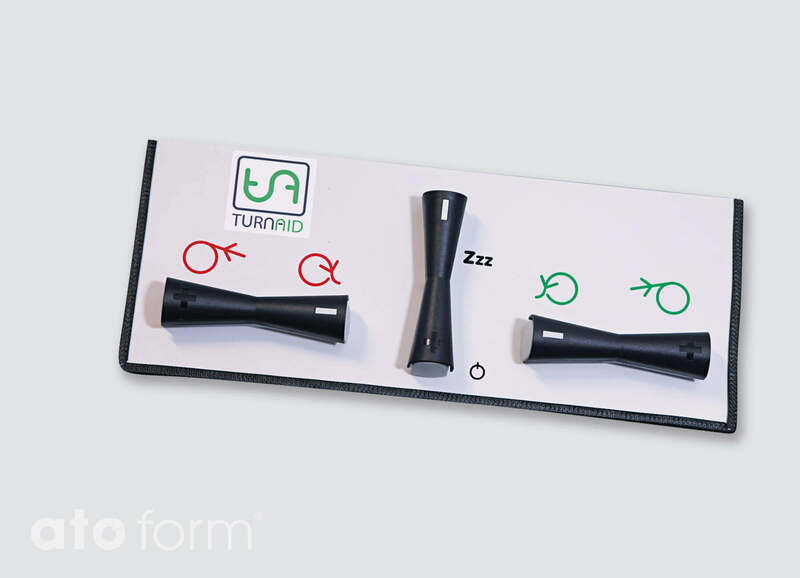 TurnAid is a new, independent patient-turning system with careful repositioning (decubitus prophylaxis) of the patient in the bed. 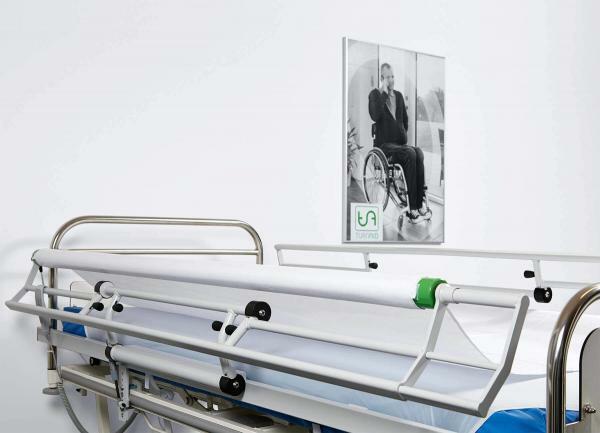 The patient-turning system enables nursing staff to reposition the patient and determine the lying position in a gentle and dignified manner. 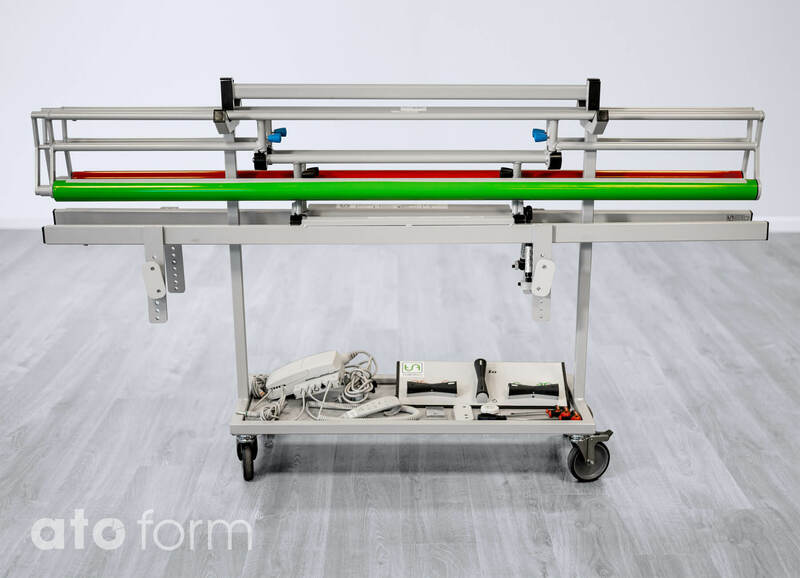 In addition, the TurnAid reduces strain on the back for nursing staff and family members during the repositioning of light through to heavy patients. Excessive spinal loading and resultant back pain can be significantly minimised. TurnAid is easy to install on all commercially available nursing beds. using appropriate adaptors. The basic function of the bed is retained. It can be used together with anti-decubitus mattresses for rapid decubitus treatment. 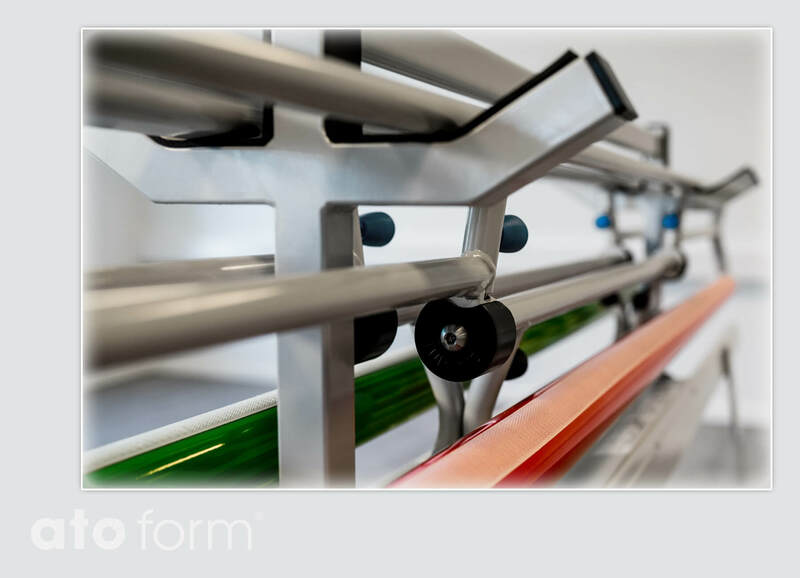 A positive side effect of the construction design is that the patient is prevented from falling out of the bed. 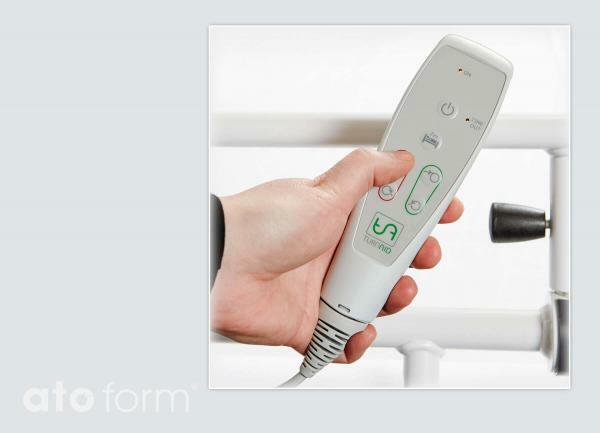 Very well suited to hospital or house and home care. Patient-turning system for care beds TurnAid. The patient-turning system TurnAid with folded down side rails. Extra hand remote. This will ensure continuous operation on either side of the bed in case two caretakers. TurnAid – optional available foot contact. 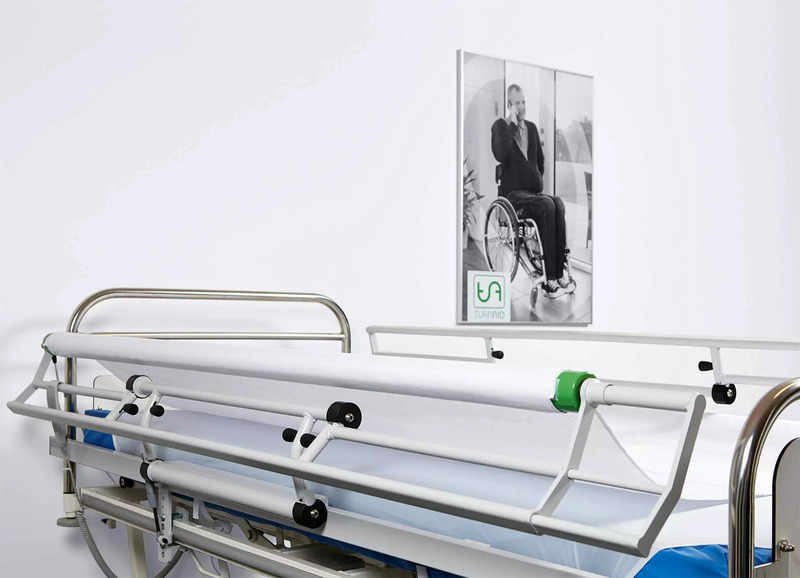 Helps when mounting or dismounting TurnAid on a care bed. 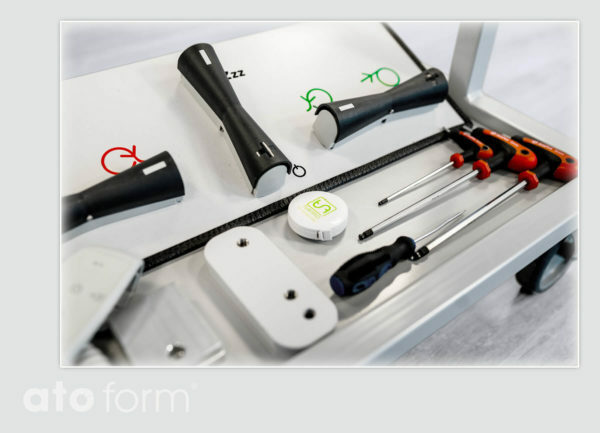 Practically designed with a framed baseplate to place the control box, foot control, tools, accessories and spare parts. Reduces the lifting of TurnAid. Place a TurnAid side at the hangers on each side of the trolley. Start by mounting the top bolts on the TurnAid side with the back mounting plates. 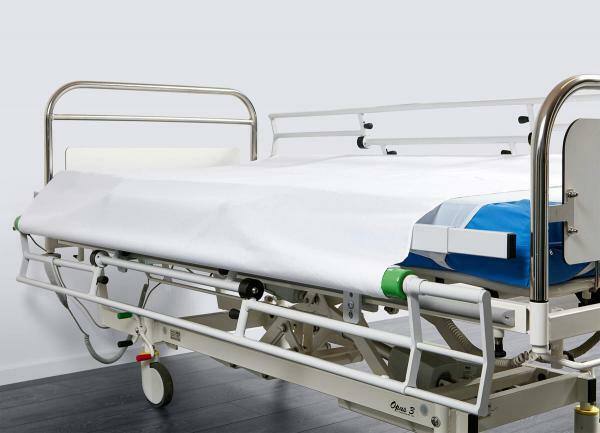 Place the TurnAid trolley close along the care bedside. 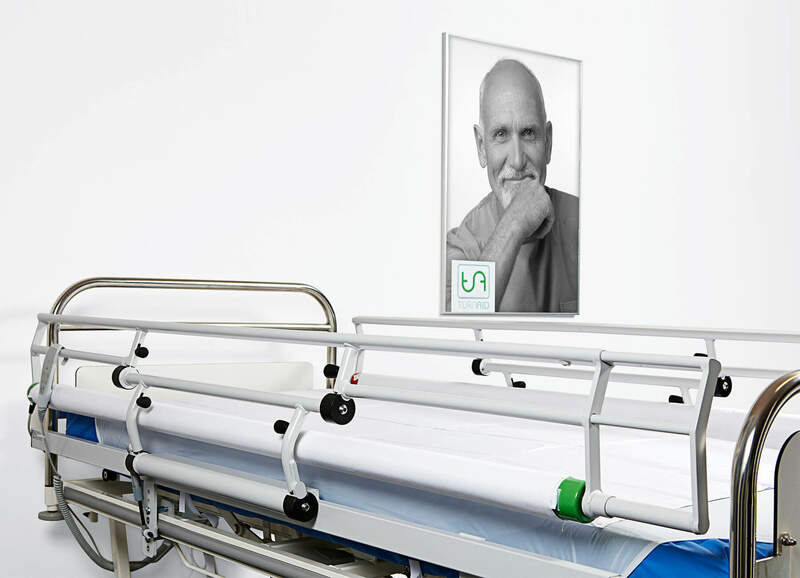 Raise the care bed so the bed frame raises up and fits into the TurnAid brackets on the trolley. Continue raise the bed, and guide the TurnAid side from the Trolley hanger to the care bed frame. Mount the bracket with the lower bolt at the bracket and back side plate. Tighten all the bolts. Transport trolley and Aid for monting of the TurnAid patient turning unit. Remote control, foot switch and necessary tools on the transport trolley.